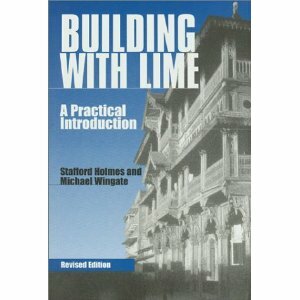 A starting point and general reference book to the broad range of uses for lime in construction. 1997, revised 2002, 309 pages, many photos and drawings. 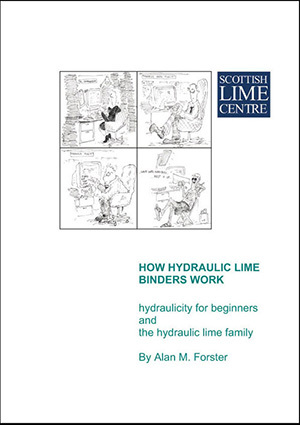 Hydraulicity for beginners and the hydraulic lime family. Scientific yet readable account of the differences and similarities of hydraulic lime and cement. 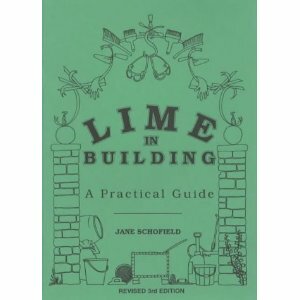 A guide to the many uses of lime in building, aimed at building owners, practitioners and specifiers. Highly illustrated and cross-referenced, previous technical knowledge is not necessary. 2009, Commissioned by BLF Ireland. Normal price: €30, price to BLF and BLFI Members: €25. 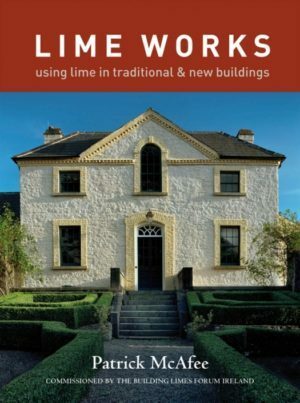 A simple and straightforward guide to using lime plasters, mortars etc to repair traditional buildings, based on over 25 years practical experience. 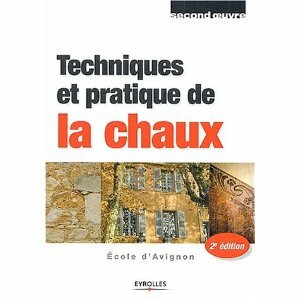 Une traduction en français du livre de Jane Schofield, un guide simple et facile à utiliser de la chaux. 2005, 32 pages, in French. 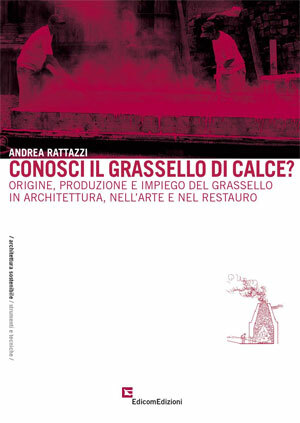 Origine, produzione, impiego del grassello di calce in architettura, nellarte e nel restauro.